Not long ago, there was some brouhaha online recently about twin musician called P-Square who many feared they were going to split. But while many of us don't want them to go solo, I think maybe its time we think of what partnership really means and maybe what happened to the group is actually for their good. This implies that it doesn't means if we are best friends, family, colleagues and whatever else we may have in common that we should be partners in business. 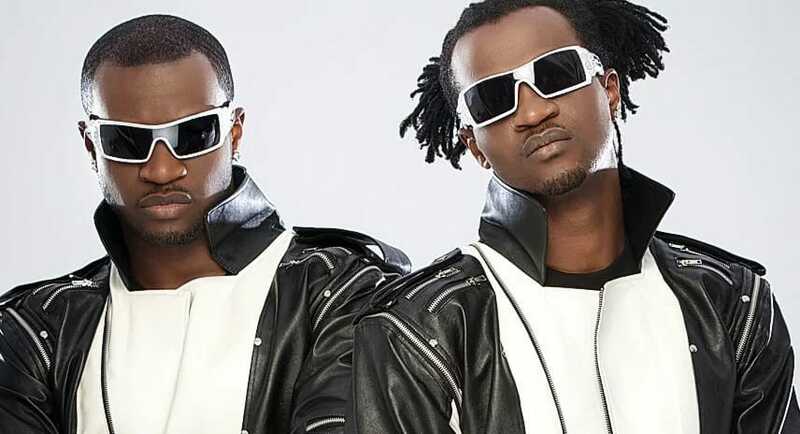 Considering the case of the musicians in this post, I for one love them together, but my wisdom tells me anyone can successfully form a partnership like them without issue if these point I stated bellow are considered. 1. What are you bringing to the table? Don't partner with anyone in business only because they are your family and friends. These people can later turn to a rope on your neck. If at all there will be any form of partnership, see your lawyer for a legal agreement. Please don't deceive yourself, you can only trust them after you have done your homework, even after that you can never tell. You can't tag anyone along with you through life because they are family. 2. Maybe you only needed an investor? Even if a person have the money you needed to start your business, let them become an investor. An investor can like your idea but they still care about their money and profit, forming a partnership with them may let you lose focus on why you started in the first place. Let them invest and do the necessary paper works you need to do to guarantee their money and profit. No one can do it alone, we all need a team who believes in our vision or idea. At times what you need is a team and not a partner. One of your team will not go and tear your business apart, but a partner may not only tear it apart, he or she can destroy it. Personally, I love to partner with a person on the short-term but go with a team on a long-term. Partners most times have equal stake in a business, which can be unhealthy on the long-run. Abraham and Lot from the Bible are good examples. 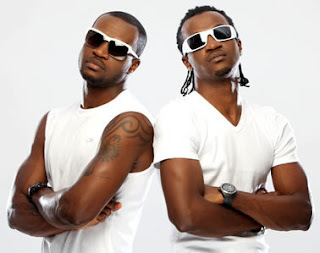 In conclusion, Peter and Paul (P-Square) can still sing together and go solo at the same time after they put in place the necessary management and paper works. That they are born together doesn't mean they will live, do everything and die together. Note: As at the time I wrote this post, the twin had issues but all seems well now. Though I still feel the ugly head may arise again if the needed management issue is not put in place or resolved.